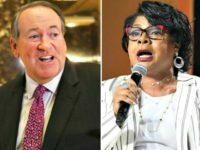 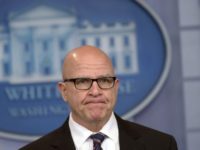 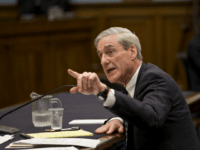 Center for Security Policy President Frank Gaffney joined SiriusXM host Alex Marlow on Wednesday’s Breitbart News Daily to discuss the media’s attempt to frame all criticism of National Security Adviser H.R. 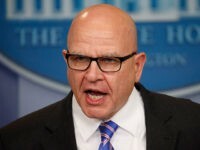 McMaster as a conspiracy orchestrated by none other than Marlow’s predecessor as Breitbart News Daily host, Steve Bannon. 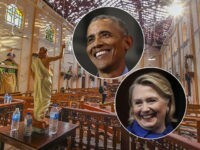 Former U.N. 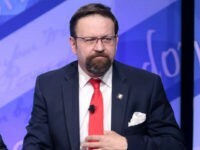 Ambassador John Bolton warned Breitbart News Daily on Friday that North Korea’s nuclear missile technology will soon find its way into Iranian hands. 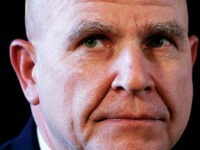 He proceeded to criticize Trump administration officials, like National Security Adviser H.R. 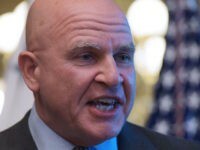 McMaster, for protecting the Iran nuclear deal despite Iran’s clear violations of the agreement. 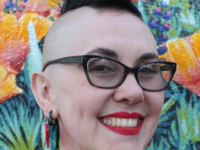 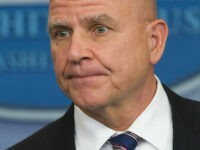 Jerusalem Post contributor Caroline Glick criticized National Security Adviser H.R. 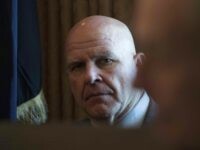 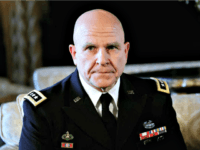 McMaster’s leadership of the National Security Council on Friday’s Breitbart News Daily with SiriusXM host Alex Marlow. Daniel Greenfield, a Shillman Fellow at David Horowitz’s Freedom Center, writes that “Never Trump” conservatives defending National Security Adviser H.R. 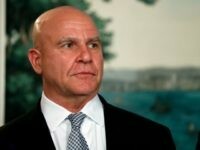 McMaster — such as the editorial board of the Wall Street Journal — are pushing “shoddy propaganda” and not addressing the real concerns of McMaster’s nationalist critics. 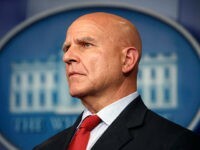 The Zionist Organization of America (ZOA), the oldest pro-Israel group in the country, has completed its analysis of President Donald Trump’s National Security Adviser H.R. 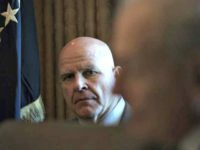 McMaster’s behavior and determined him to be a threat to Trump’s agenda. 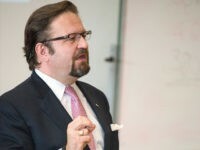 SiriusXM host Raheem Kassam asked Center for Security Policy President Frank Gaffney on Wednesday’s Breitbart News Daily about National Security Adviser H.R. 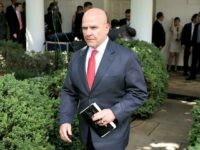 McMaster, who has been criticized for firing opponents of the Iran nuclear deal and being out-of-step with President Trump’s security policy in several areas. 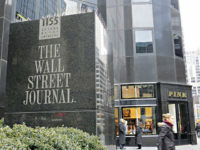 For the editors of the Wall Street Journal, apparently, only the elite media are entitled to opinions. 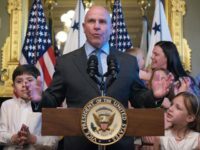 They seem not to have received the message voters sent in November, which was as much a rebellion against the media establishment as it was against the progressive policies with which McMaster, at times, aligned himself. 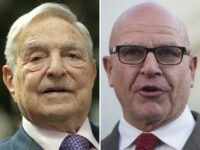 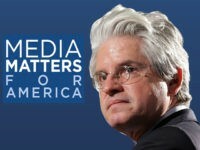 Media Matters for America, the George Soros-funded progressive activist organization, is praising Trump’s National Security Adviser, H.R. 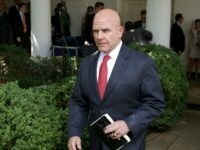 McMaster, for terminating some members of President Donald Trump’s National Security Council, criticizing conservative media for questioning his loyalty to the president, and his decision to allow former NSA Susan Rice continued access to classified information. 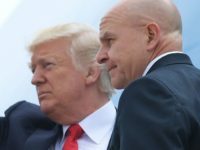 Ezra Cohen-Watnick, the senior director for intelligence on the National Security Council, was dismissed Wednesday by National Security Adviser H.R. 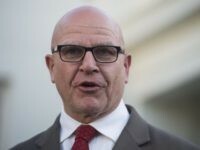 McMaster, according to the White House. 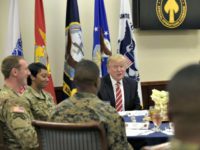 WASHINGTON, D.C. — The American people should expect President Donald Trump’s Afghanistan war strategy to primarily address why the United States remains engaged in the nearly 16-year-old war, Breitbart News has learned from the White House. 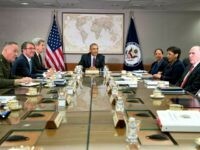 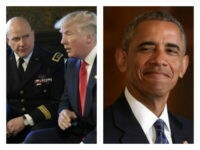 WASHINGTON, D.C. — The White House hopes to unveil a new national security strategy (NSS) this year projected to embrace a middle of the road approach between GOP interventionist and isolationist attitudes, rejecting “stale ways of thinking,” a deputy assistant to President Donald Trump tells Breitbart News. 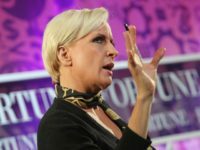 Mika Brzezinski is taking credit for putting in place one of President Donald Trump’s now top national security advisers, Dina Powell. 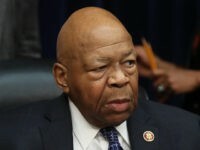 Calls are growing for President Trump to “clean house” at 1600 Pennsylvania Avenue, after a series of leaks aimed at embarrassing and undermining the president sprung from the White House this week. 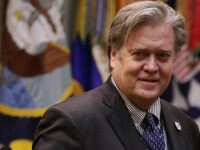 New York Times White House Correspondent Maggie Haberman tweeted on Wednesday about President Donald Trump’s top adviser Steve Bannon. 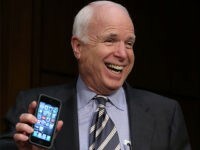 She noted that despite ongoing media reports that he is losing influence in the West Wing, that is clearly not the case.